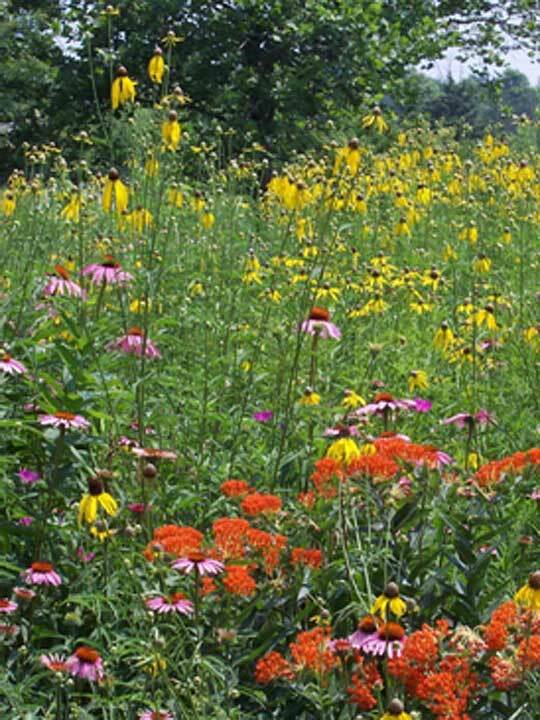 With the spring planting season fast approaching now is the time to plan that new flower bed (and/or rain garden) of native flowers, grasses and shrubs? 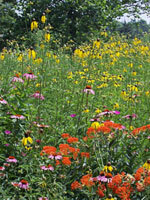 These plants will not only provide beauty throughout the summer and fall, but they will also attract butterflies and birds that will add interest and enjoyment to your project. Your new landscape feature will also contribute to a healthier watershed. Because of their exceptionally long root structure, native plants help channel and filter water runoff deep into the ground so more water is retained where it falls.